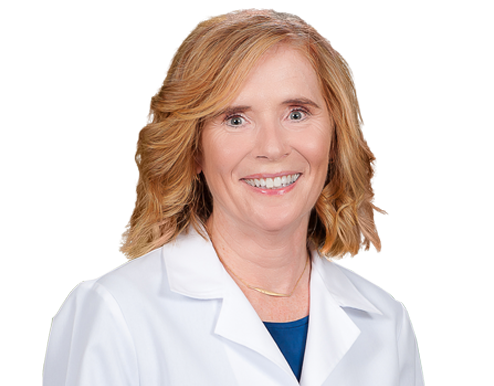 Dr. Eithne Burke joined Wake Radiology in 1999. Originally from Ireland, Dr. Burke is a graduate of the National University of Ireland in Galway. She trained in internal medicine and was a resident and fellow in Galway, as well as at the Boston University School of Medicine in Massachusetts. Dr. Burke completed a residency in diagnostic radiology at the University of North Carolina School of Medicine in Chapel Hill, where she also completed a fellowship in breast imaging. Dr. Burke is a breast imaging radiologist at Wake Radiology with special clinical interests in breast imaging and intervention. She previously served as the practice’s co-director of breast services. She is board certified in diagnostic radiology by the American Board of Radiology (ABR). Dr. Burke is also a member of the American College of Radiology (ACR) and the Society of Breast Imaging (SBR).